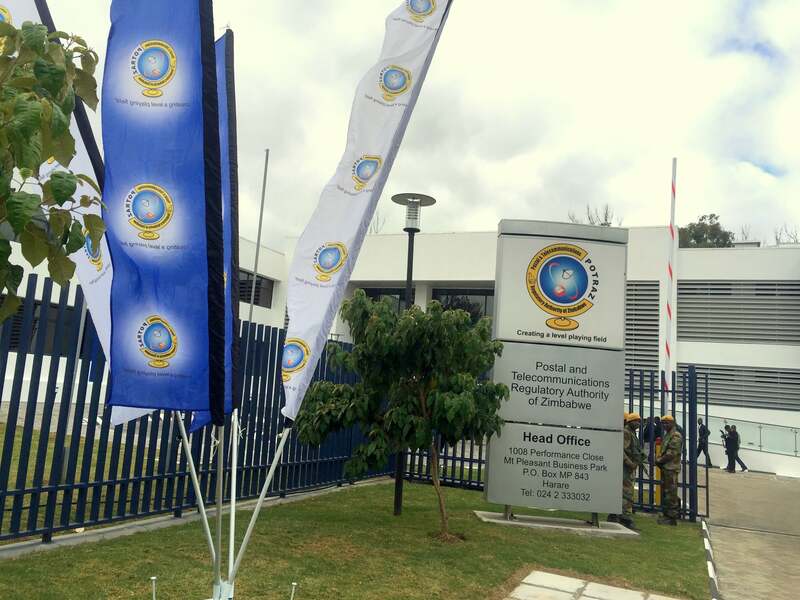 President Emmerson Mnangagwa yesterday commissioned new headquarters for the Postal and Telecommunications Regulatory Authority of Zimbabwe (Potraz) where he stated the importance of infrastructure in the operation and functioning of an economy. “The increased growth of the ICT industry, fueled by the rapidly changing technologies entails greater responsibility for POTRAZ, as telecommunication technologies and platforms have become an integral part of our modern society,” added President Mnangagwa. “Today, Zimbabwe is implementing 3rd Generation Regulation and those ahead of us are in the 4th Generation.The unrelenting evolution in regulation is in tandem with advances in technology which are creating new social dimensions and business models that impact every aspect of our lives, be it at individual, corporate, community or national level.” explained Machengete. as optimally sized consultation rooms for light meetings.” concluded Machengete.